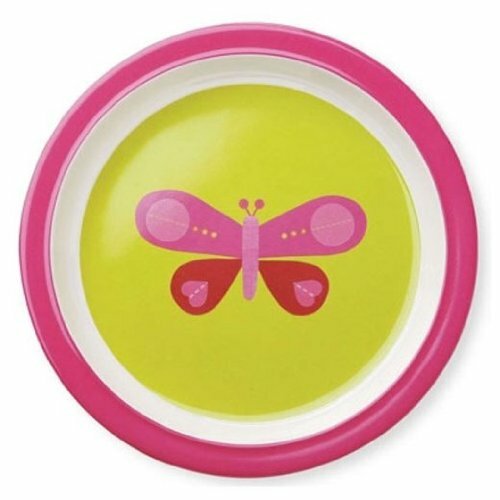 Crocodile Creek 63602 - Crocodile Creeks 63602 - Whether you are serving a quick snack or a fun lunch, make them smile with Crocodile Creek's playful plates. Kid-safe melamine. Top-rack dishwasher safe. Plate is 8.5". Crocodile Creek products conform to all of the appropriate safety standards. Made in China.